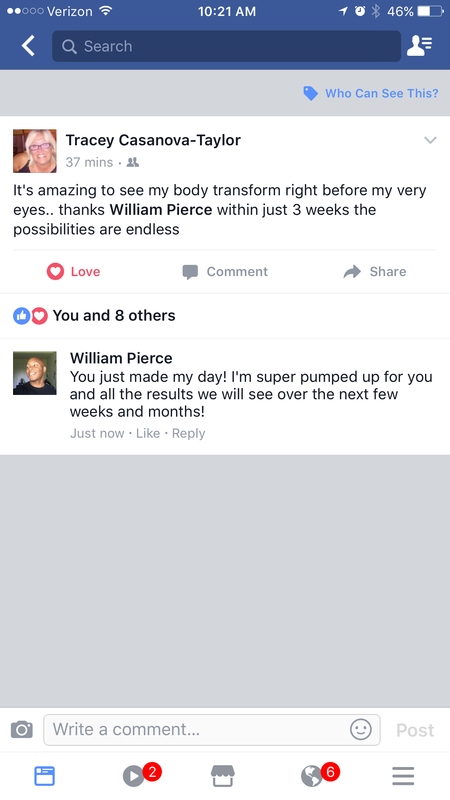 Success Stories - MRFITNESS4U2...THE"BODY TRANSFORMATION SPECIALIST"
I am writing this letter of recommendation for my trainer, William. 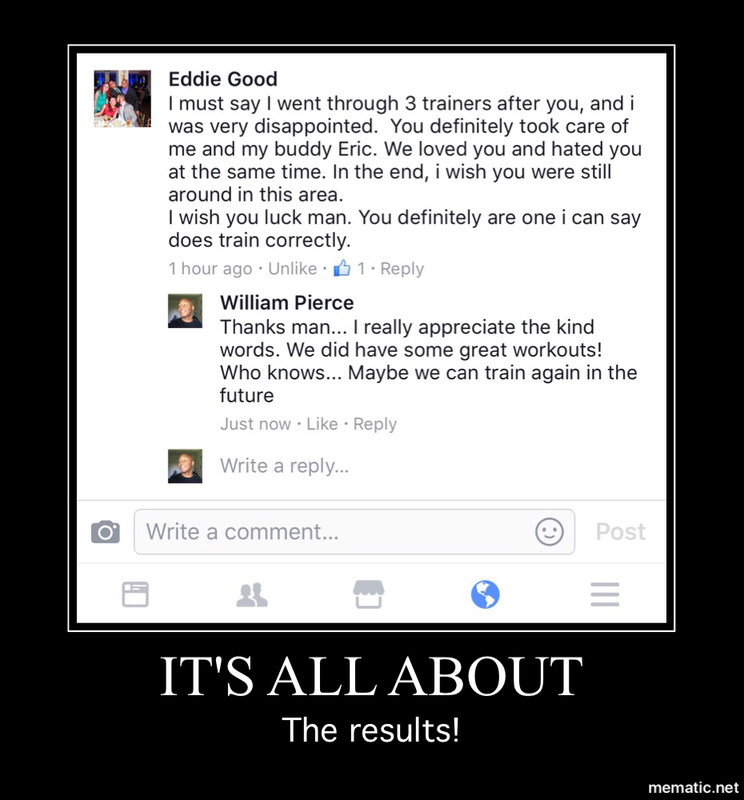 I have been training with William for about a year now, and it's been my first "professional" training experience. 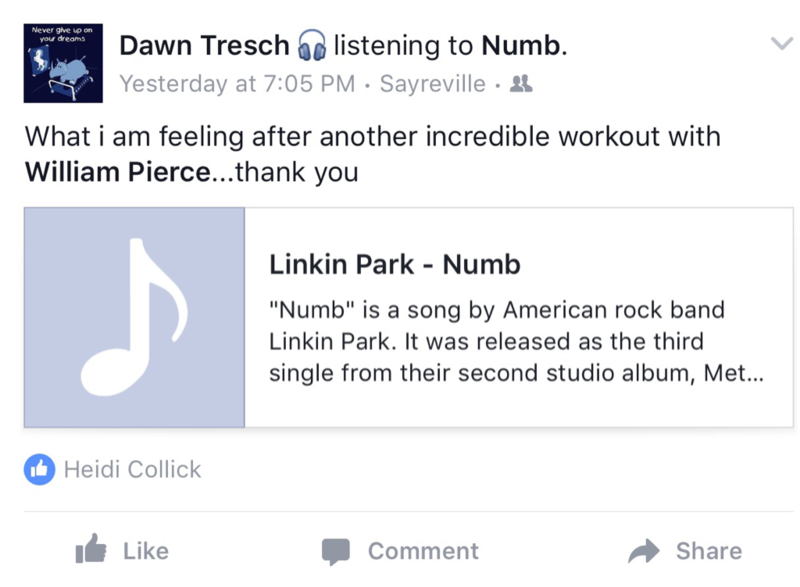 I thought I would sign up for a trainer to help me to reach my fat loss and fitness goals. I thought I could use help as my body recently experienced two consecutive pregnancies in my late thirties, and now at 40, with two toddlers and project-based work, I have limited time.